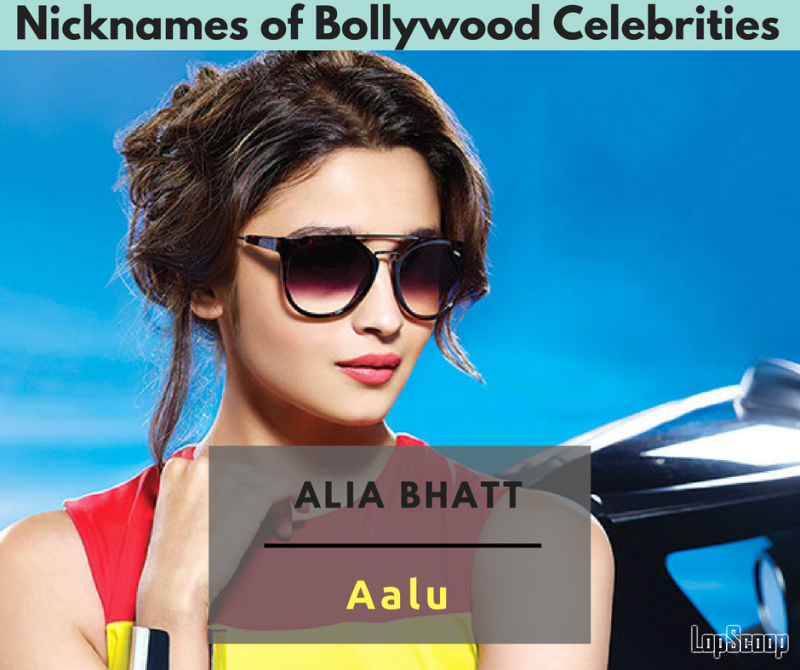 Alia’s nickname is quite funny. Growing up in an Indian middle-class family is all about enjoying every bit of life from pulling sibling's leg and to give them weird and funny nicknames. 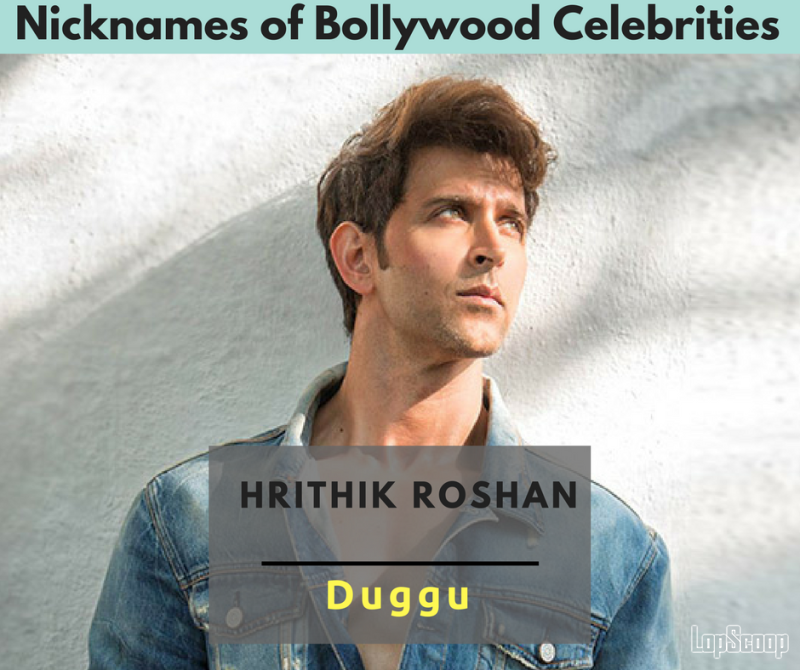 However, have you ever given a thought that the Bollywood celebrities are also quite famous for their nicknames in the industry? Most of the bollywood celebrities have really funny nicknames and they don’t go with their persona. 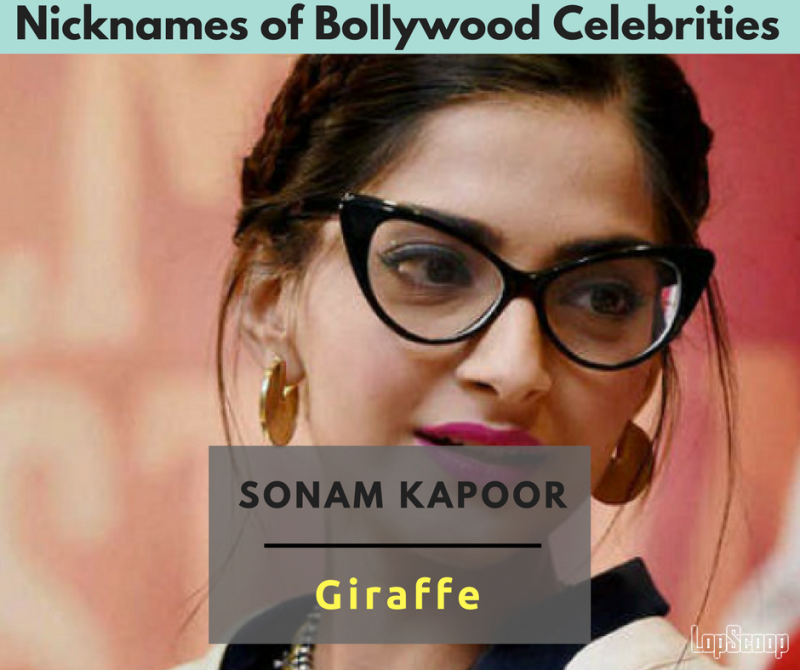 Today we decided to reveal the nicknames of few famous Bollywood celebrities. The actress is always in trend and known for her own sense of style. However, because of her personality and towering height, she is teased by her father by the nickname of Giraffe. The beautiful diva of Bollywood Aishwarya Rai Bachchan is known by a cute nickname Gullu. Though the nickname sounds bit goofy but nicknames were never given with meanings. 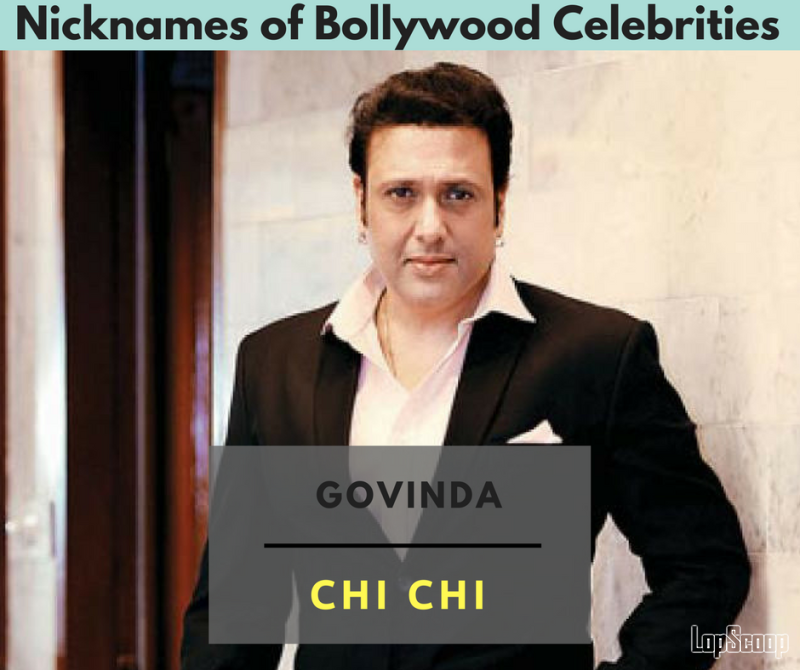 The comedy king of Bollywood has made the country laugh with his comic timing and different characters in the movie, however, very few people know that his nickname is chi chi. the nickname Chi Chi is given to him by his mother. 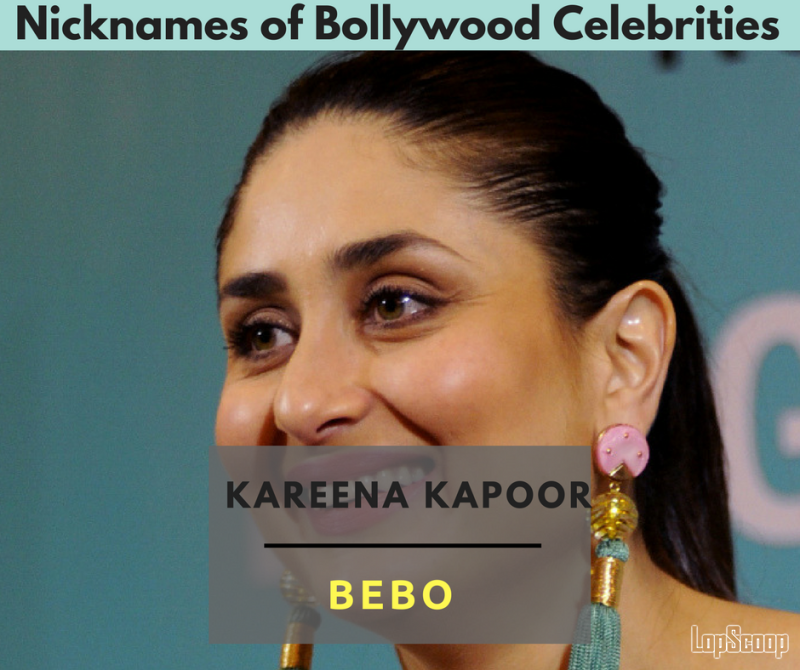 The actress who has won the heart of millions of fan across the country is given a cute nickname, ‘Bebo’ which most of the fan are aware. The heartthrob of the nation is famous for his name Dabbu which is given by his mother Neetu Singh. Some of his peers and fans also call him Raymond, as they believe he is a complete man. The handsome hunk of the Bollywood is called Duggu. Though the nickname doesn’t go with his personality, however; nicknames are given to show love and compassion to family and peers. 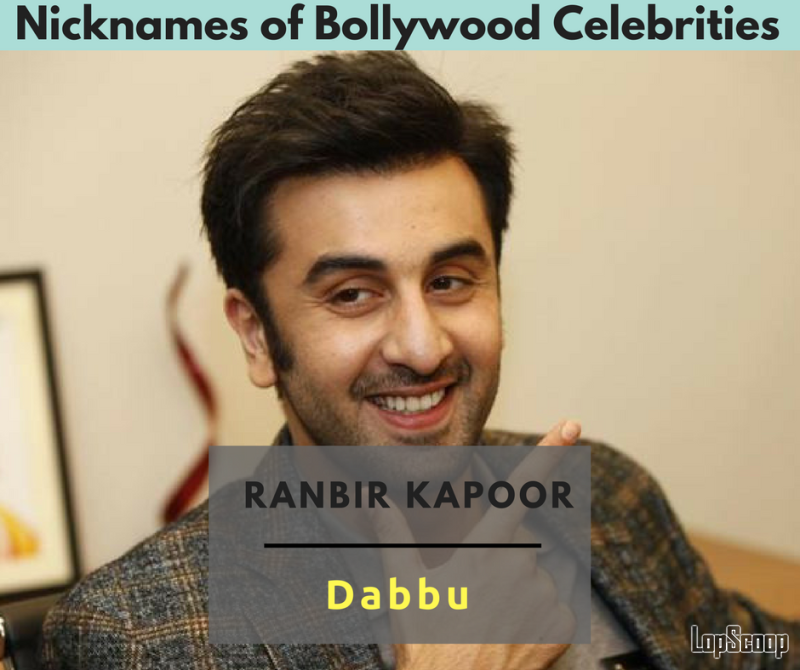 Like, comment and share these funny and witty nicknames of bollywood celebrities with your friends and family.